Bulk Transload Operations and Management – Pars Services Ltd.
We provide 100% cost effective solutions and efficiency on set deadlines when you need all of the bulk transload requirements. Par’s Services offers equipment, certified personnel and quality storage options to get your project done right, day or night. We understand that construction sites have unique needs at PAR’s Services Ltd. Our experts carefully assess a specific site and any potential hazards. Our team works with you to actualize your bulk transload operational goals. 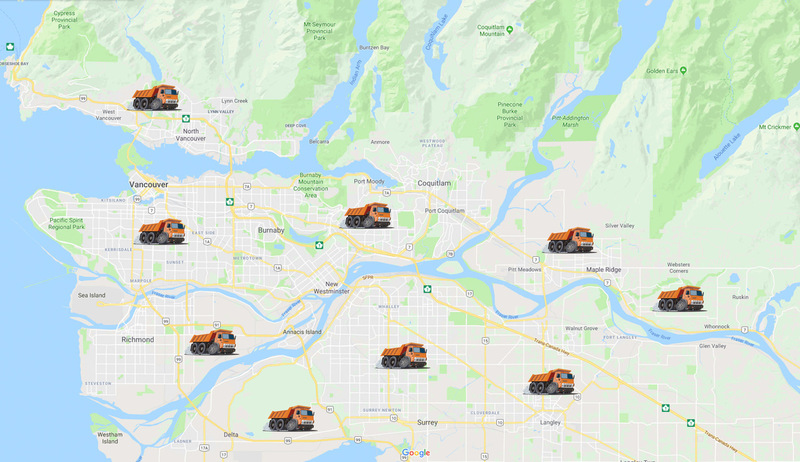 Get the experienced people, equipment and assistance with loading, unloading, storage and more for your excavation project. Enjoy an efficient and safe bulk-related shipping experience. PSL’s team can securely transfer bulk products, such as food grade products, hazardous materials, dry products and liquids to destinations with quality bulk storage and transload solutions. Customers can count on well-maintained equipment and storage products. 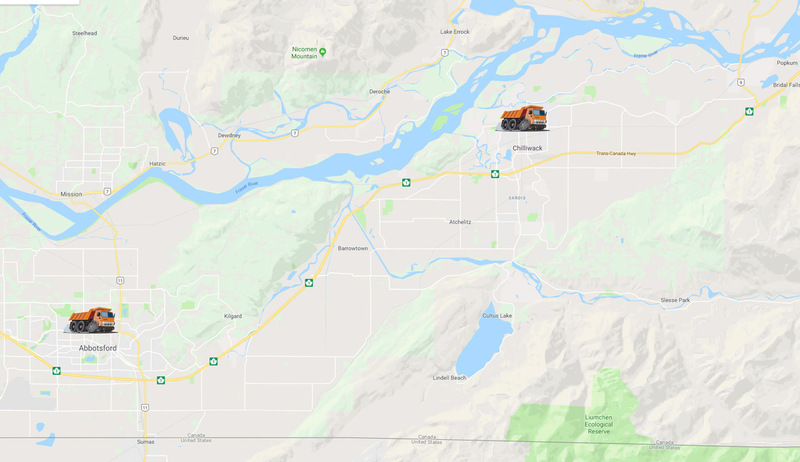 Our team knows how important it is for you to have your bulk loads safely delivered to locations throughout Richmond British Columbia and beyond. We strive to impress out clients and raise the bar when it comes to all aspects of bulk transload operations. 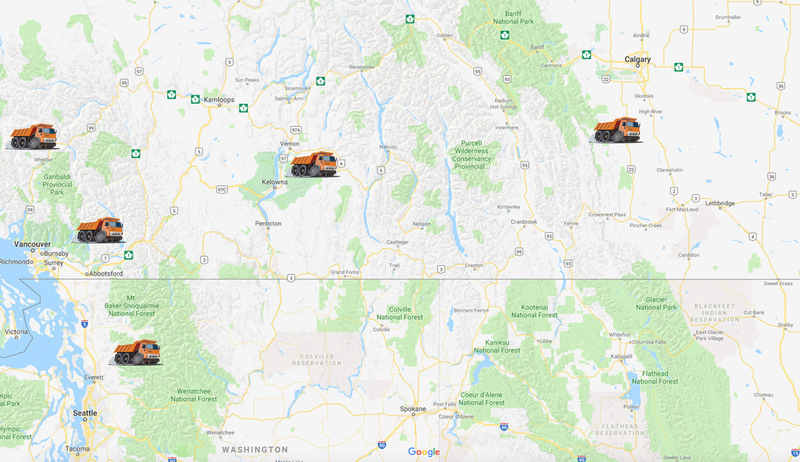 Choose from a range of bulk transload operational services for customers in Greater Vancouver, BC. Contact a PAR’s Services Ltd associate today for all of your manpower, equipment, storage and loading needs.